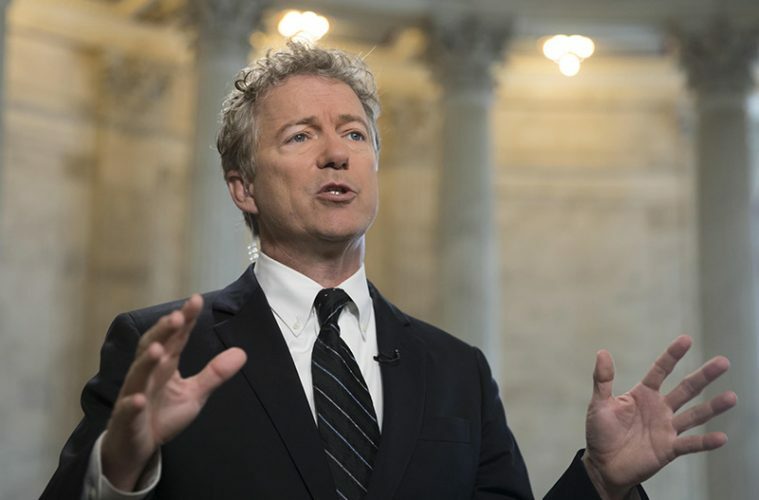 Senator Rand Paul has been causing a stir in the pro-Israel community due to his stance on military aid to Israel. 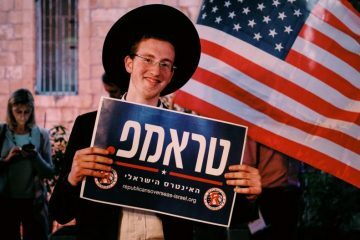 Paul is a longstanding critic of American foreign aid in general, so it is no surprise that Israel – which is the beneficiary of the greatest amount of American largesse – has gotten caught in Paul’s battle. 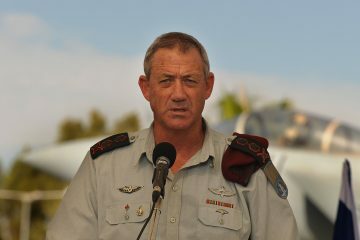 Paul has placed a hold on the bill that is intended to codify into legislation the ten year Memorandum of Understanding on American military aid to Israel reached between the Obama administration and the Israeli government in 2016, and Jewish Insider now reports that Paul is expected to try and limit the amount of aid under the legislation. 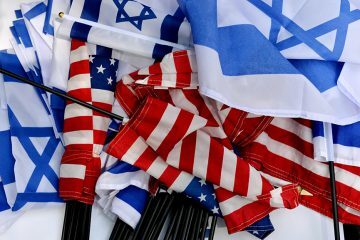 AIPAC, Christians United for Israel (CUFI), and other lobbying groups are naturally trying to get Paul to relent given the importance of support for Israel as a critical military ally of the U.S. 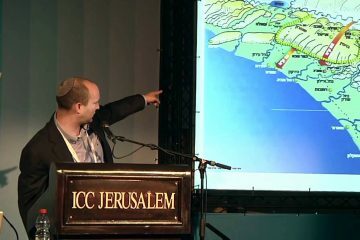 But the real story here, which is not evident from the headlines, is not about Paul’s stance on Israel but about his stance toward the Palestinians, and demonstrates why the general lack of public forthrightness from the pro-Israel community regarding the Palestinians is hurting Israel in tangible ways. Paul’s stated rationale for his objections to the U.S.-Israel Security Assistance Authorization Act of 2018 is not that he believes Israel to be unworthy of American military assistance. 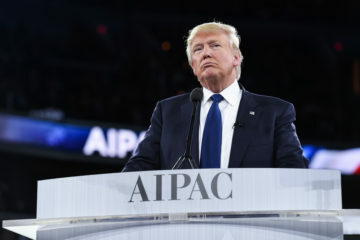 It is that, in his own words, “it should be paid for by cutting the aid to people who hate Israel and America.” To quote Paul’s statement to Jewish Insider further, “Why are we giving twice as much money to nations that surround Israel, which forces Israel to spend more on defense? We have given billions to Pakistan and the Palestinian Authority. I’ve repeatedly introduced legislation to stop this, only to be opposed by AIPAC and others. Why are we giving one penny to people who hate America?” Paul also wants to reduce military aid to Israel over time in the same manner that economic assistance to Israel was downscaled annually until it was finally eliminated entirely, but the crux of his position on aid at the moment is that we should take away aid from states that are harming Israel’s security – specifically the Palestinian Authority – and by doing so save money on aid to Israel. If you are Rand Paul, a staunchly conservative Republican senator, it is not surprising that you view the Palestinian Authority as Israel’s mortal enemy, or that you view security assistance to the Palestinians – which is the only remaining bucket of U.S. aid that goes to benefit them – as eroding Israel’s security. 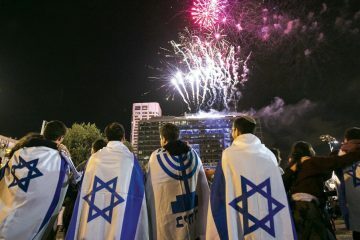 The discourse in the pro-Israel community, and particularly on the right, supports that point of view. 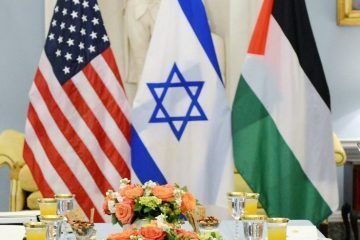 In that telling, all Palestinians reject Israel’s right to exist, the Palestinian Authority is a terrorist organization led by terrorist mastermind Mahmoud Abbas, and there is no benefit to aiding the Palestinians in any way. It is how you get the original maximalist version of the Taylor Force Act, which contained no exceptions at all for humanitarian assistance and did not limit the aid cutoff to that which directly benefited the PA. 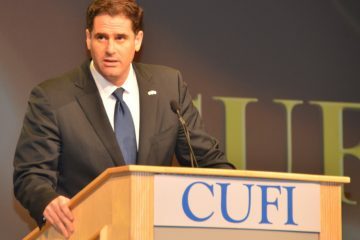 It is how you get the Trump administration freezing all money going to infrastructure and humanitarian projects in the West Bank and Gaza that are administered and overseen by the U.S. itself, and now shuttering USAID in the West Bank and Gaza entirely. 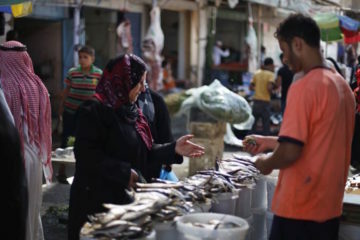 This is all driven by the rhetoric that treats the Palestinians as monolithic, as all supporting Hamas, as all wishing nothing more than to drive Israelis into the sea and conquer all of historical Palestine by force. Those with a more nuanced understanding, including nearly all mainstream American Jewish organizations and the Israeli government, know this narrative is a caricature. 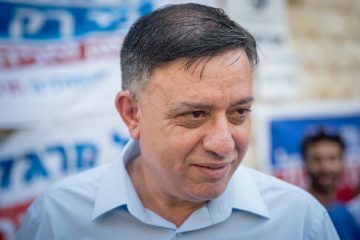 Sophisticated observers know that not only is the PA not carrying out terrorist attacks – although it is certainly abetting them through its martyrs fund – but that it is a vital and cooperative security partner of Israel. 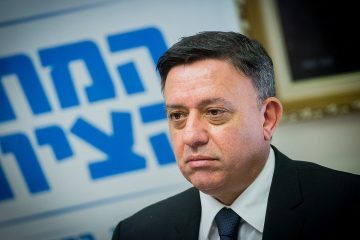 It is conventionally accepted wisdom that the collapse of the PA would be a security nightmare for Israel, and neither the Israeli government nor the IDF want to have to take security control of Palestinian cities and towns. It is why the IDF, AIPAC, and other Jewish organizations have for years supported aid to the Palestinians, security and otherwise. 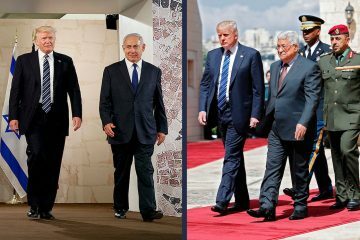 But in the current political environment, where the political incentive for a right-wing Israeli government heading to elections is to never say one positive word about the PA, and where many American politicians and Jewish groups do not want to be caught on the record as defending aid to the Palestinians in any way while the Trump administration wages diplomatic war on Abbas, the caricatured narrative spreads unopposed like wildfire. And thus you have Paul making the critical error of thinking that eliminating security assistance to the PA will somehow benefit Israel’s security, and insisting that doing so will create the conditions in which Israel will need less security assistance rather than more. 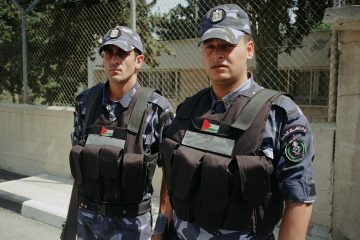 In fact, eliminating the relatively paltry $35 million in security assistance to the PA security forces will end up costing Israel orders of magnitude more if the result is that the PA security apparatus disappears or stops its coordination with Israel, forcing Israel to assume the enormous costs of policing the entire West Bank. Paul has this relationship exactly backwards, yet so far the criticism he is receiving is centered around his stance on aid to Israel solely, rather than the intimately related aid to the Palestinians. 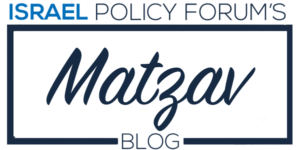 This, of course, comes on the heels of the White House already blowing up virtually all American aid to the West Bank and Gaza with nary a peep from folks on the right who privately know better but are content to read the political – rather than policy – tealeaves. The political effects of this are not limited to the right. The active dissembling and dishonesty about what the PA is and what it isn’t and the reluctance of people who know better to call it out is going to have a backlash on the left in the form of a mirror image caricature of Israel. 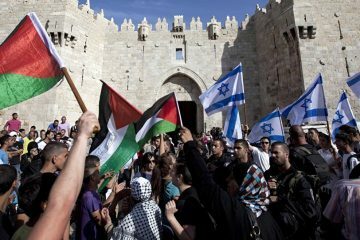 After all, if the right is going to insist that the PA is an unrepentant terrorist gang that does nothing but erode Israel’s security, the response on the left is going to be that Israel is subjecting the Palestinians to an apartheid existence because it is a serial human rights abuser with no legitimate security concerns. It is going to encourage the extremes on both sides, and lead to bad policy all around. Anyone who cares about Israel should be willing to have the honest conversation about the PA, and should be willing to have it in the open. It should not be politically dangerous to make the point that the PA’s existence helps Israel’s security rather than harms it. 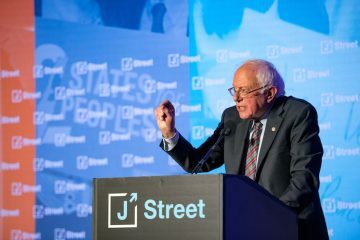 It should not be politically dangerous to stand up for aid to the Palestinians, not only because it is the humanitarian thing to do but because it is the right thing to do for Israel as well. When people, against their better judgment, fail to explain to their constituencies the link between Israeli and Palestinian security, they are encouraging irresponsible and uneducated responses like Paul’s that do Israel no favors.